Backed by a team of qualified and experienced personnel, we offer a precision engineered range of electrical and automation systems. 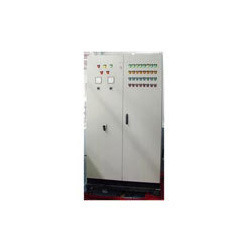 These electrical and industrial automation systems are widely used in various industries. Further, we can also developed these automation systems as turnkey projects to suit the specific requirements of the clients. We offer our clients with a precision engineered assortment of industrial automation systems that is authorized by the house of Siemens. These industrial automation systems are in a multitude of industries, our industrial automation systems can also be developed as turnkey projects on PLC basis to suit the comprehensive requirements of our clients. Danver has a dedicated engineering team to provide complete automation solution to its clients. Inhouse panel building facility is the strength of danver. We can provide detail engineering from concept to commissioning of a system. 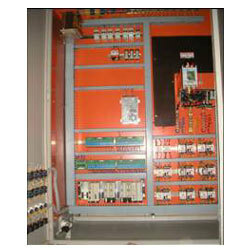 Looking for Electrical & Automation System ?